Thanks For Landding On My Service Page. You Know Domain Authority (DA) Is A Search Engine Ranking Medium Developed By MOZ That Predicts How Well A Website Will Rank On Search Engine Result Pages(SERPs). So I Recommend You To Get Your Website More DA High PR Back-Links. 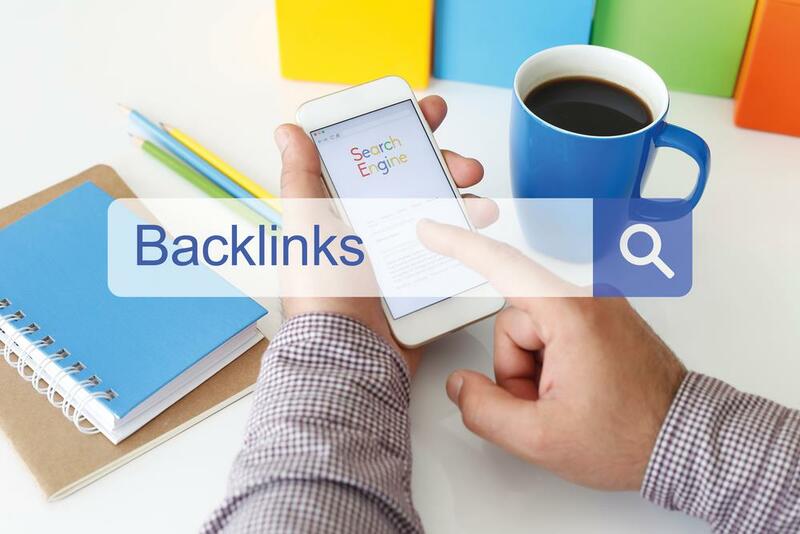 I Am Ready To Create 70+ DA High PR Back-Links For Your Website For $ 1. Submit PR9 - (Domain Authority) 70+ is ranked 5 out of 5. Based on 21 user reviews.